This building has been on my ‘to do’ list for a long time. It is actually the only thing in the UAE on that list. 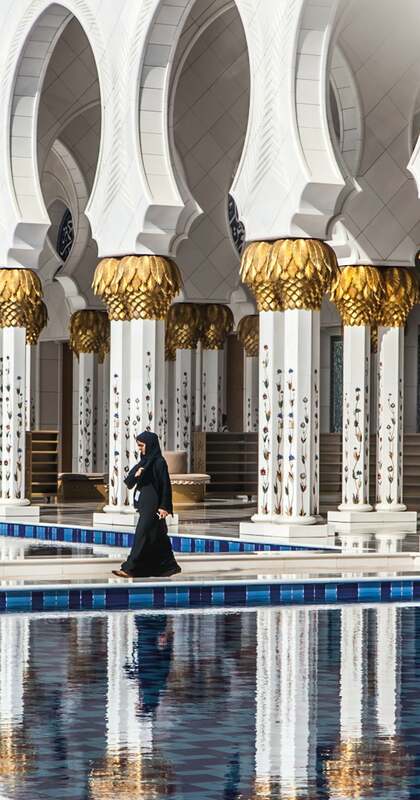 With a flying stopover, I knew I had to dash out the airport and visit the Sheikh Zayed Grand Mosque. 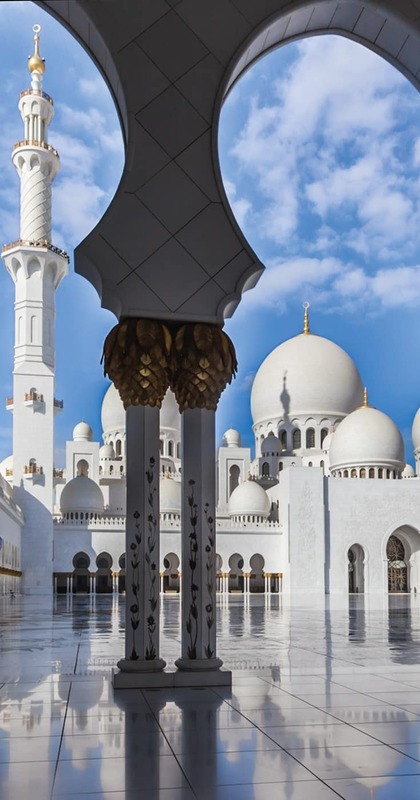 The Sheikh Zayed Grand Mosque in Abu Dhabi is the third largest mosque in the world with only those in Saudi Arabia beating it in size. It also lays claim to another weird first, the world’s largest carpet which is a title it stole from Oman when it opened. 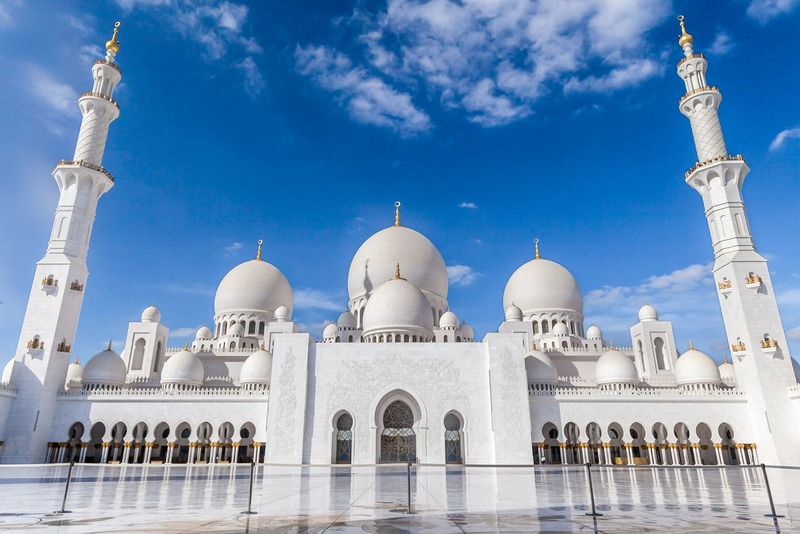 It is a must visit even if you only have a few hours on a layover although if you have a couple of days there are plenty of things to do in Abu Dhabi on a stopover. 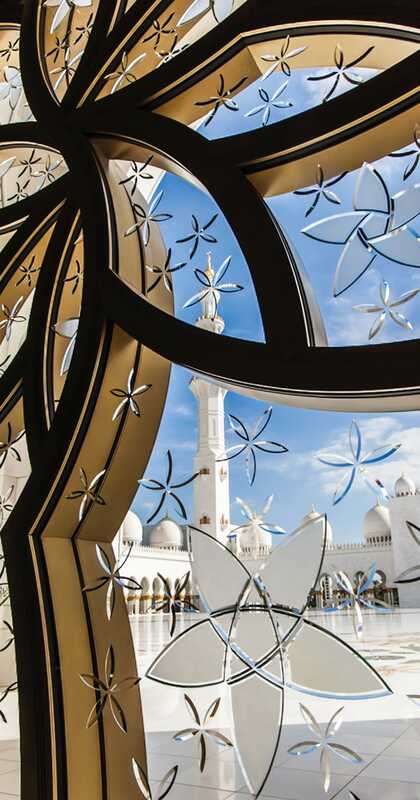 The Mosque has very generous opening hours to the public as it is only closed for tourists on Friday from 9 am to 4:30 pm and during Ramadan, the opening times change. You can check current opening times here. Clearing the airport was relatively quick in Abu Dhabi on my morning flight and although my brain was shot from no sleep I think it only took about 20 minutes to drive from T3 to the Mosque at a cost of around £30 round trip (there is an additional charge when leaving the airport and taxis were already waiting outside the Mosque gates to return. Buses also go relatively nearby but I was on a time limit). Entrance to the Mosque is free. 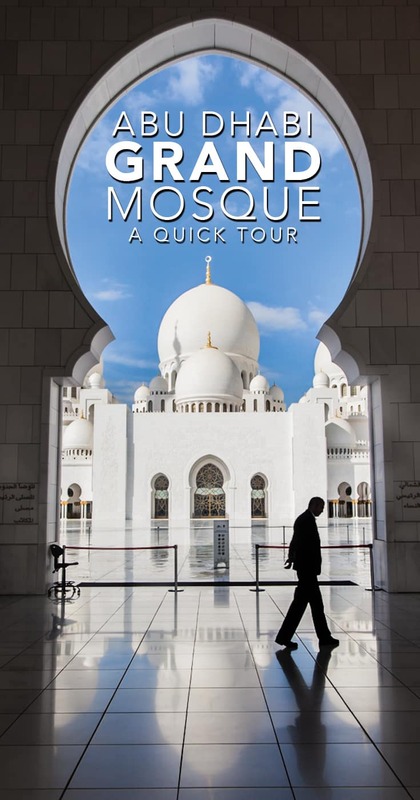 There are regular tours on the hour around the Mosque however if you did want to join one of these to learn the facts I would highly recommend visiting before to take photos. Whilst 4:30 pm is reported to be a popular time for the golden hour I was in luck and had a morning flight meaning I could be at the doors for 9 am opening. I highly recommended you aim to be the first of the day here as the crowds descend quickly. 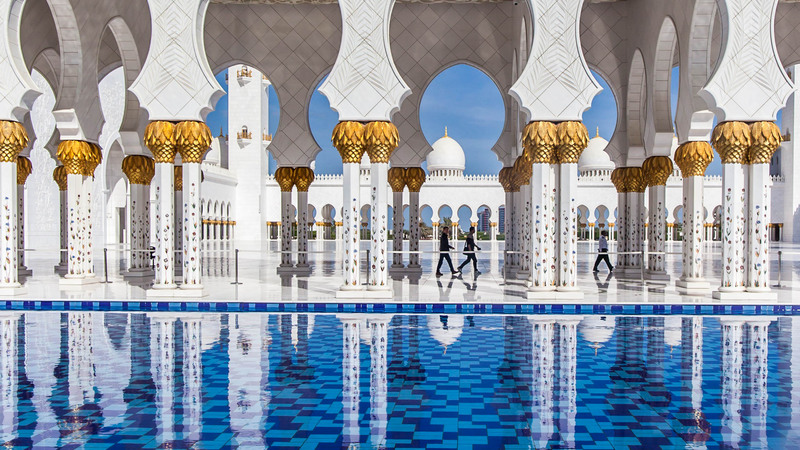 If you want to photography the Grand Mosque without heaps of people milling around get in, take the photographs and then re-explore to see the true beauty of the building. If you have bags or anything that needs to be stored free facilities are provided. The dress code is covered (including scarf) for women and knees and shoulders for men – additional garments can be provided if you are not dressed correctly but if you are already in the region I am sure you have the right gear. 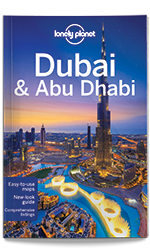 Grab the print or e-book before you travel to the UAE. But is it really that beautiful? After seeing photos of the building online for many years I was convinced it would not live up to my expectations, the reality, however, was so different. You can not fathom how incredible, polished, clean and intricate this building is until you are walking through its corridors. The sheer scale of the domes and arched roofs against the tiny details which catch your eye do not come across in any photos. 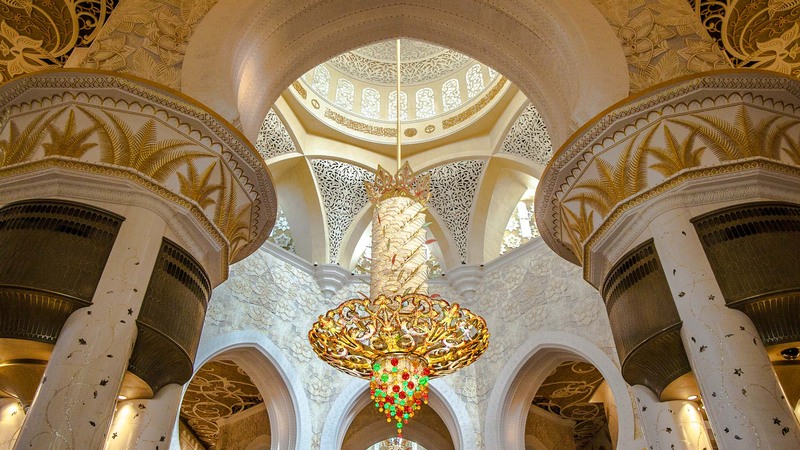 The interior building, with its detailed carpets, unimaginable chandeliers and perfectly designed glass windows is a sight you will not forget. I would go as far as saying for sheer beauty this beat photographing the Taj Mahal for me, although as such a recent building it lacks the history. 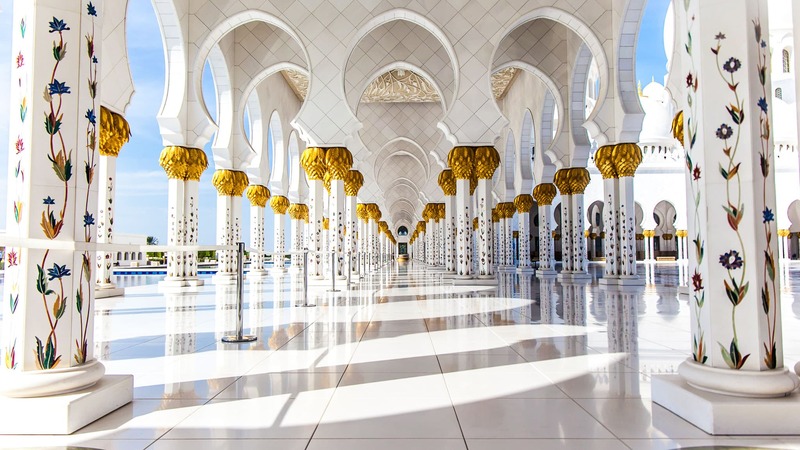 Other than being the 3rd largest Mosque and having the largest carpet there are some incredible facts behind the perfectly polished marble. 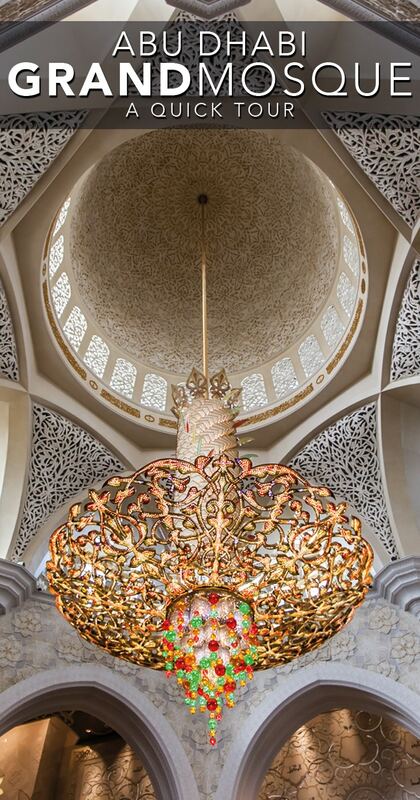 Taking around 10 years to build the Mosque is made up of laser cut marble, gold and crystals and over 3000 workers took part in it’s construction. 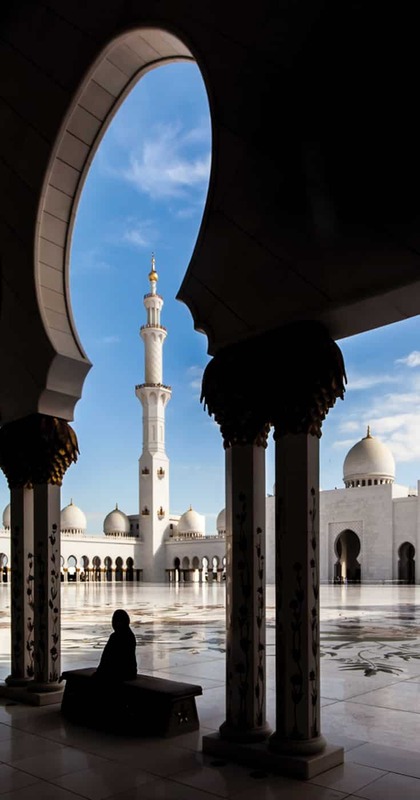 Given some of the reports I have read about construction workers rights and how they arrive in this part of the world I was keen to try and find a reliable source on the construction of the mosque which as yet, I haven’t been able to. It also covers an incredible area of around 30 acres. As you walk around the building you will be blown away by the chandeliers which show an abundance (waste?) of wealth with each one containing more Swarovski crystals than you could count. Sadly, the biggest of the bunch only takes the title of 2nd largest in the world I was told. The marble pillars, close to 100 which surround the palace are also worth a close up look due to the mother of pearl which sits within. Everything about this building screams design perfection and I haven’t even been able to bring myself to Google the cost of building it. Taking out everything else from the equation there is no denying that this Mosque is one incredible piece of architecture and in real life, it is even more beautiful than my eye and camera could ever capture. Thanks so much, it is a beauty. I just visited this morning! Luckily I managed to do exactly as you recommend, before I read your post. Spent a couple hours taking photos, and then did the walking tour. The place seriously blew me away, and I kept finding myself stopped and just staring dumbly at the marvel of the place. It’s true, photos just don’t do it justice. It’s just one of those buildings I think even after multiple visits you would still find some new details to be amazed by. 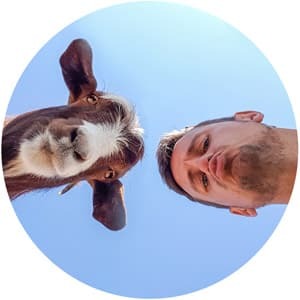 Glad you got to enjoy the photo opportunities early doors! very nicely done, great photos and information! I was inside the mosque maybe 10 years ago, and also watched it being built a while before that. You’re right…it’s admirable. Wow, that must have been crazy to see it being built. I can’t believe how different it looked during construction.